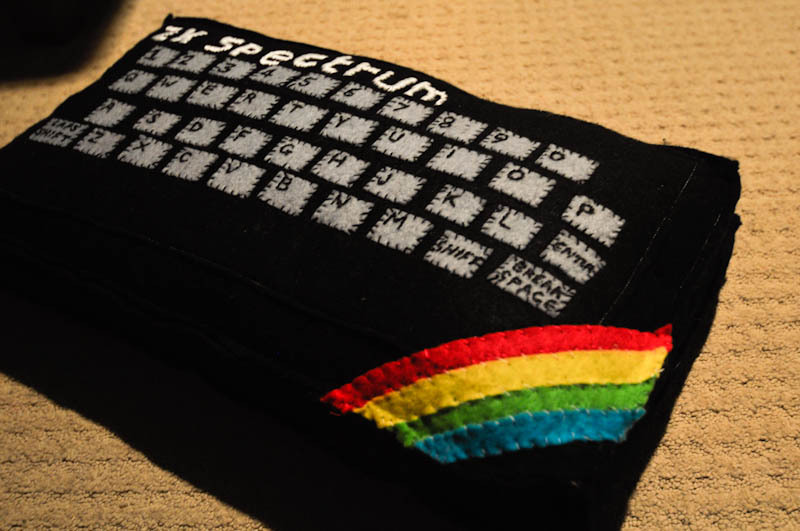 Website: Felt Sew Good – Retro Themed Cushions! Looks great if you ask me. 🙂 After what I’ve read on Phendrena’s blog, there is a lot of hard work behind every single product. 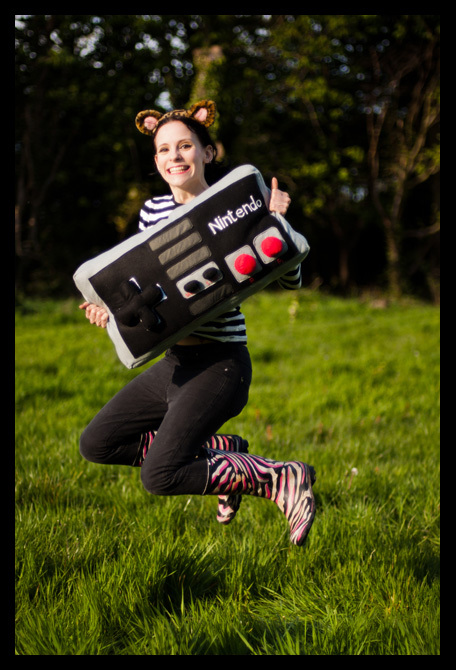 I wonder if she could make (yes, you guessed it..) some Amiga themed ones? Maybe I’ll ask. 😉 How about a Superfrog cushion or one based on Rainbow Islands? Those are cool! 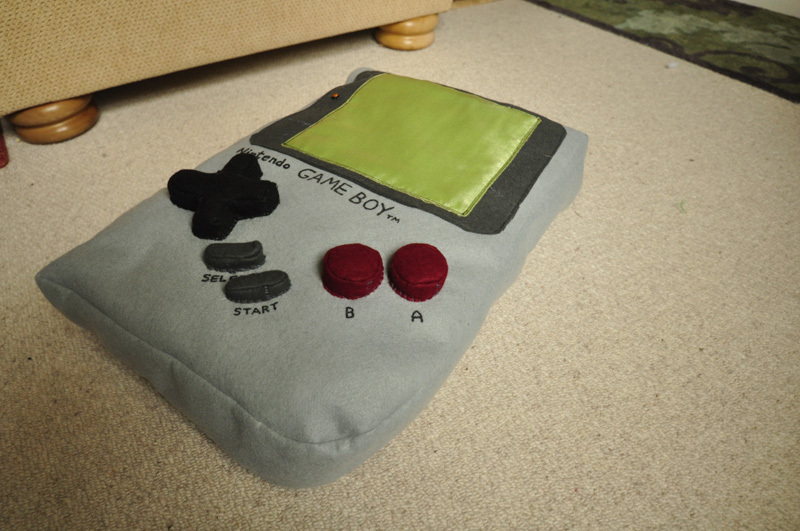 It would rule if they could make an entire bed into an entire NES or original Famicon console and have the pillows as the controllers. That would be awesome. Hehe.. that is a good idea! 😀 Would like to see that! The controller is very nice, Thanks for Sharing. Thanks for the feedback. Glad you enjoyed the article! Glad you liked them! Certainly something one doesn’t see every day. Wouldn’t mind having a couple of these at home.